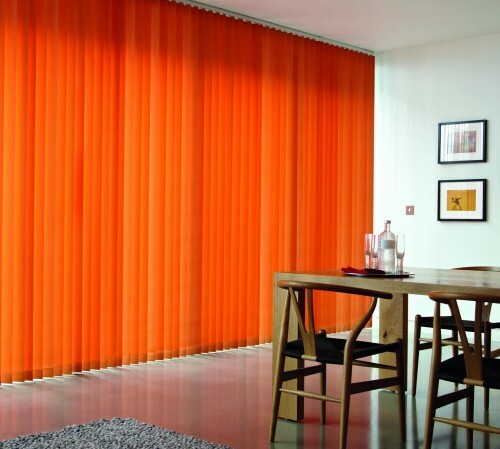 Choose your fabric colour here and then just call us to place your order. 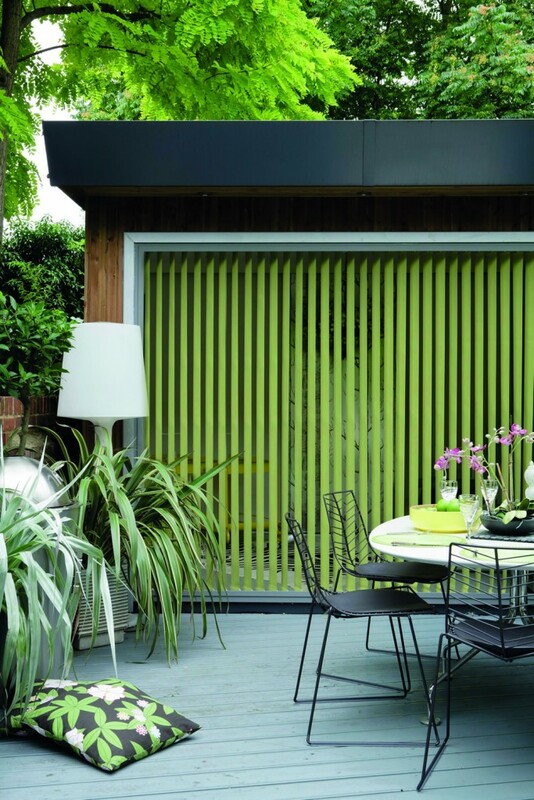 Ashurst Blinds’ vertical collection goes beyond traditional ideas of vertical blinds through combining style, texture and function. 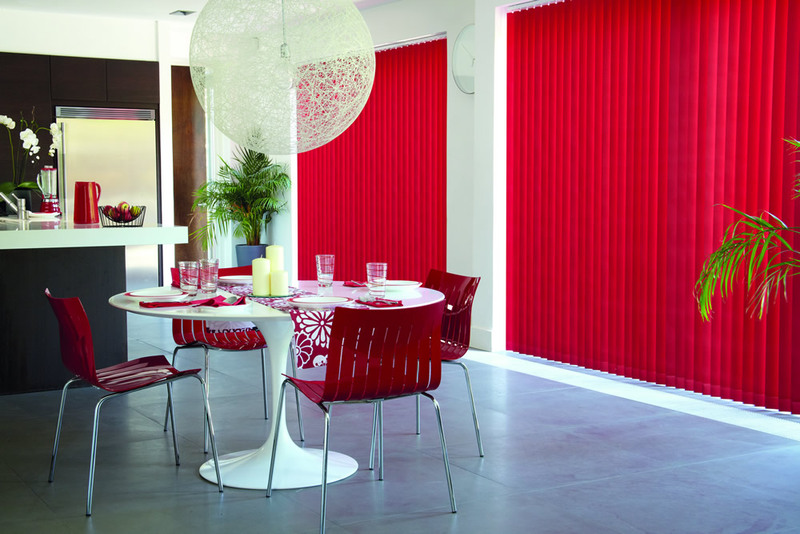 The functional vertical blind is infused with sumptuous yarns and designs to present a sophisticated offering with a contemporary edge. 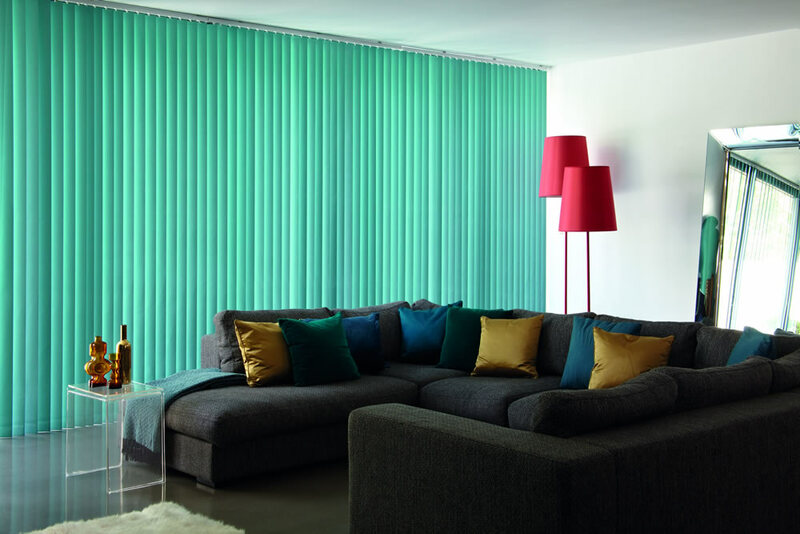 Luxurious soft furnishing inspired fabrics introduce a new elegance to roller and vertical blackout fabrics, which in the past, have been tantamount with plain base cloths and colour palettes. 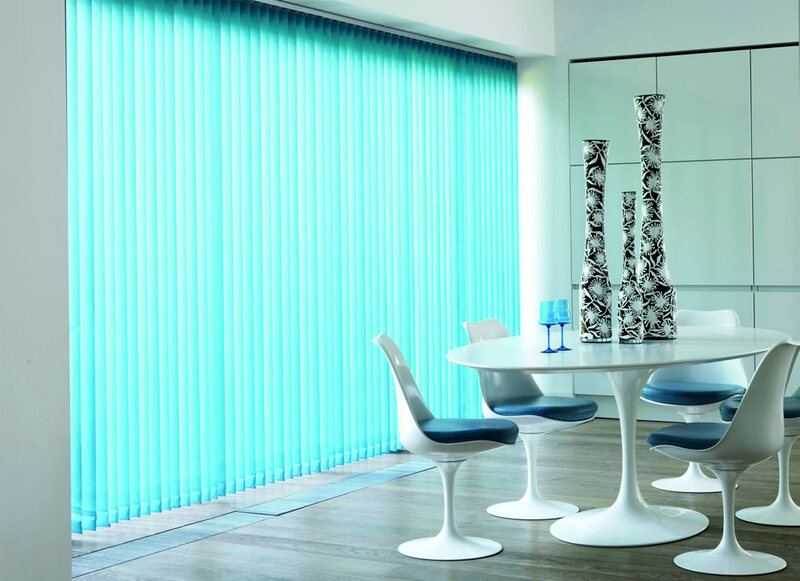 The functionality of a vertical blind cannot be denied but through the use of exclusive photography, tailored weave styles, meticulous designs and refined print effects, Ashurst Binds revitalises vertical blinds. 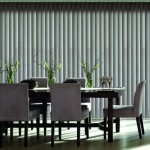 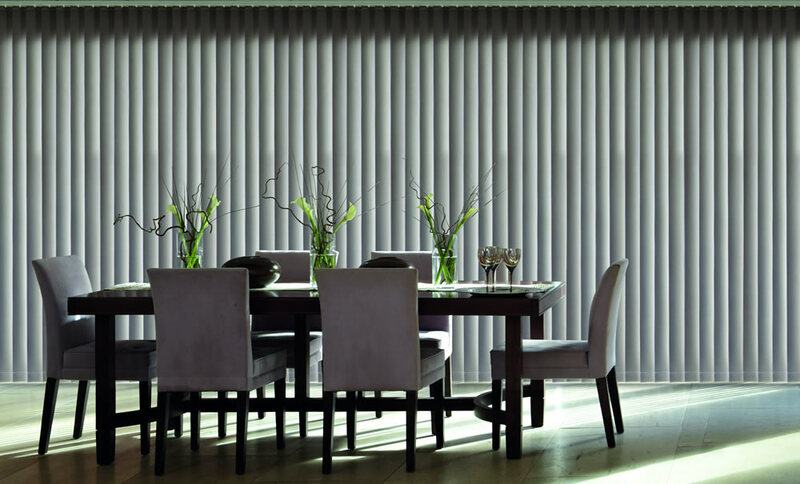 Ashurst Binds’ vertical collection enhances the vertical blind. 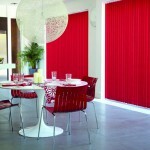 Vivid colour ways, luxurious yarns and captivating designs combine to offer a vertical collection, synonymous to none. 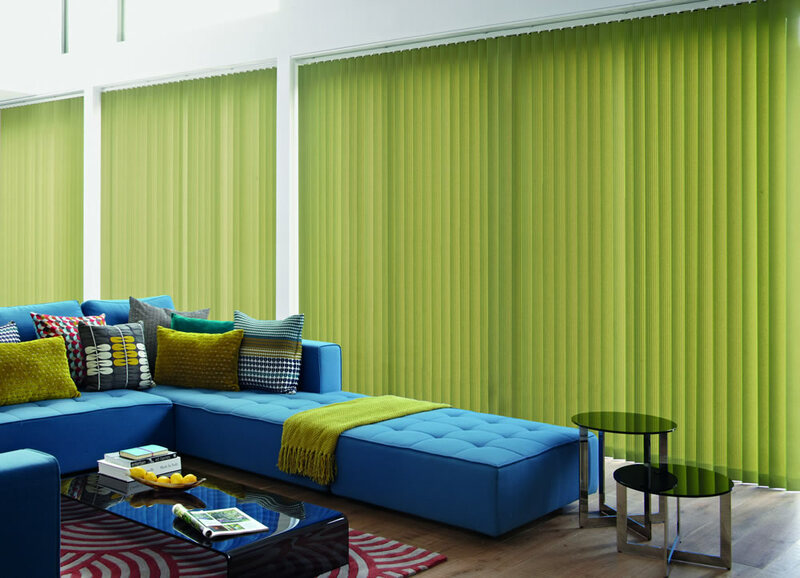 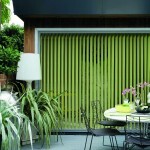 Ashurst Blinds stock a huge range of coloured and patterned fabrics. 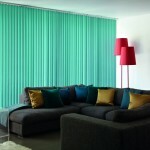 We will make your blinds to order and ship anywhere in the country. 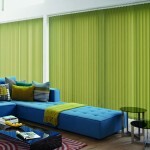 Call today for a price and to place your order.